Our long-term clients and local White Dorper stud Etiwanda White Dorpers has recently published a notice on their social media page to announce a new proposed sale date for their annual on-property sale. "With much consideration, we have decided to move the date of our 2018 On Property Ram Sale to Feb 2019, with the date to be confirmed. This gives the weather a chance to improve it's attitude and more time for the boys to grow out and show their best selves. If you require rams before Feb, please let us know and we will do our very best to meet your needs. 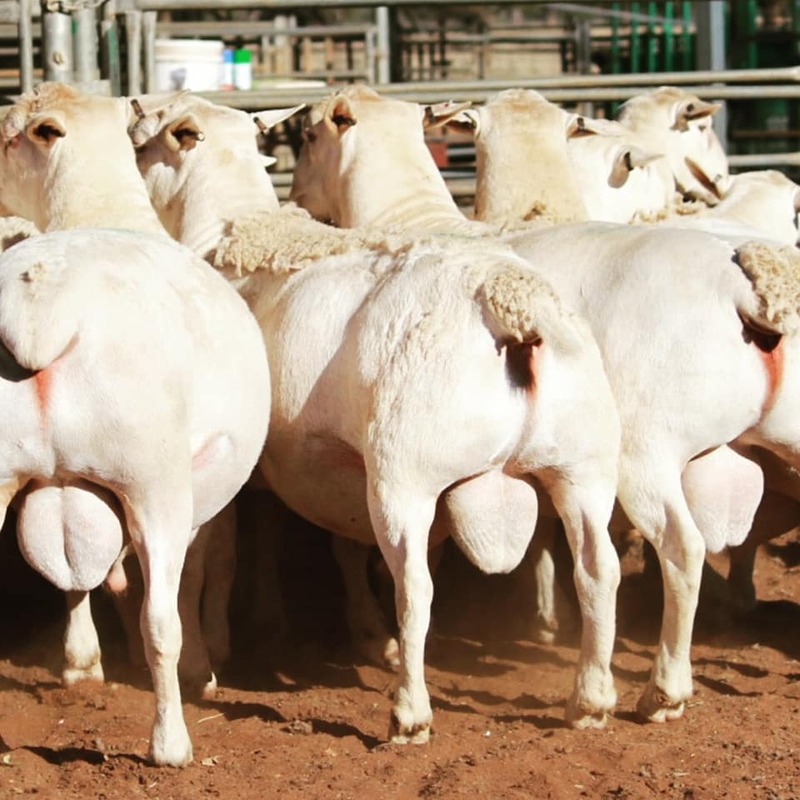 Our plan has changed, but our goal remains the same.....to breed you top notch, no nonsense White Dorper rams, with ASBV's, that are highly adapted & ready to go.